Candied bacon, creamy chocolate, and whiskey all rolled into one delicious treat! 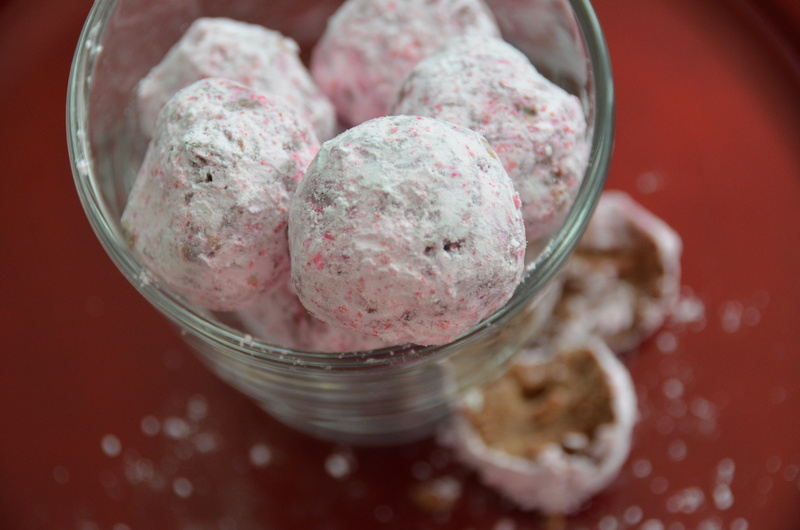 Your sweetie will appreciate the time and effort spent making these delicious truffles. Just try not to eat them all before you give them away! Merry Christmas! I hope you all are having a wonderful holiday. 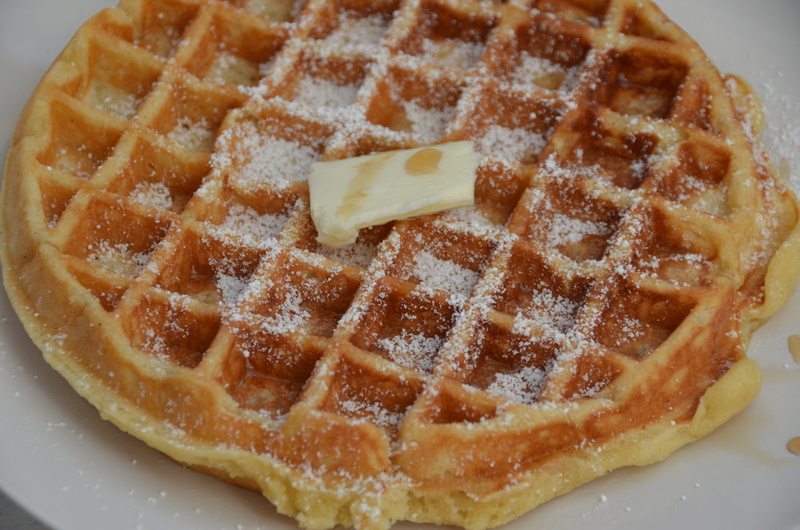 My day started out with these delicious eggnog waffles and I just had to share the recipe with you. They are so easy to make and will come in handy with any left over eggnog you have. I hope the rest of your day is filled with lots of love and laughter. 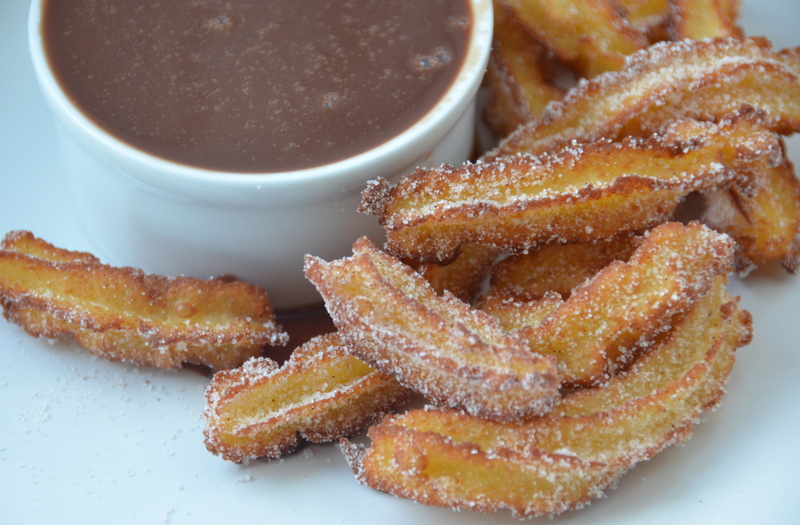 Yes, these golden fried beauties are eggnog churros. I have to say, they don’t taste exactly like eggnog, but they are delicious. Eggnog is my favorite holiday drink so I wanted to do a little twist on it. I was going to make eggnog donuts which would have been a lot easier! I had a little trouble piping them out since the largest tip I have is a 1M from Wilton. If you make these I suggest using a larger piping tip to make things a little easier. The end result turned out pretty good, but honestly, anything fried and dipped in chocolate is great! Who doesn’t love a good cupcake?! I know I do! 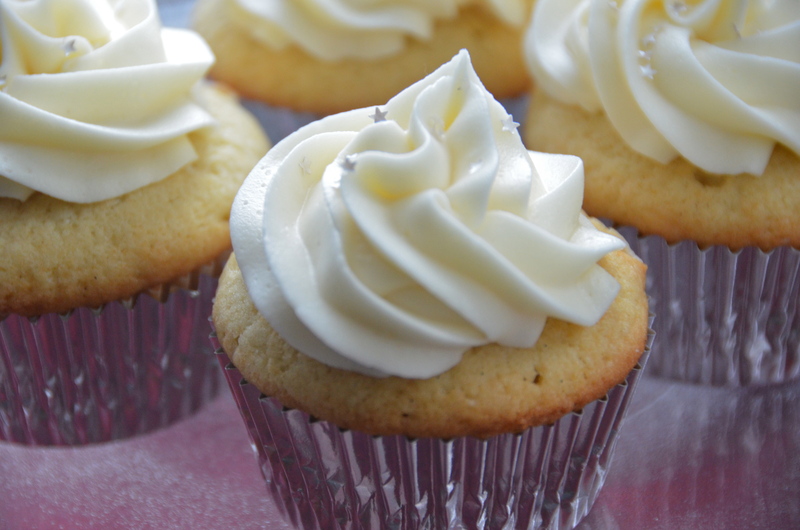 These cupcakes are flavorful, moist and will definitely be a hit at any holiday party. My plan was to top them with white chocolate frosting, but I totally forgot I used most of it for something else so I was left with just a tiny bit. I decided to still use it just to see if it would make a difference. I’m not sure the white chocolate flavor really came through, but they were still delicious! 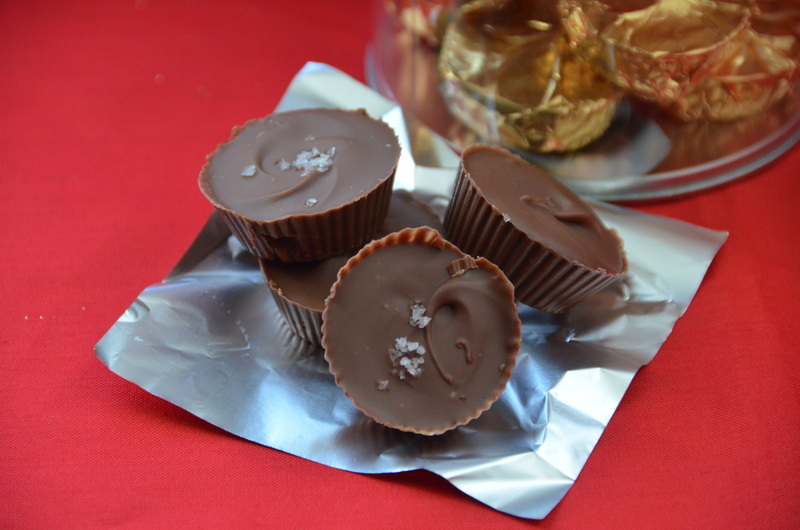 The holidays are quickly approaching and these peanut butter and caramel cups will make a great gift! I try to give out something homemade for the holidays. I’ve done red velvet cake pops, pineapple tequila, cookies, you name it. Even if you don’t feel like making these little guys, the salted caramel sauce would be a great gift on it’s own. These peanut butter and salted caramel cups are so quick and easy you have to give it a try especially if you love chocolate like me. Hi Guys! Sorry I haven’t posted in a while. I’m so happy to finally get this recipe up. When I was in Paris I bought a box of mini caramel madeleines from Fauchon and of course they were delicious. 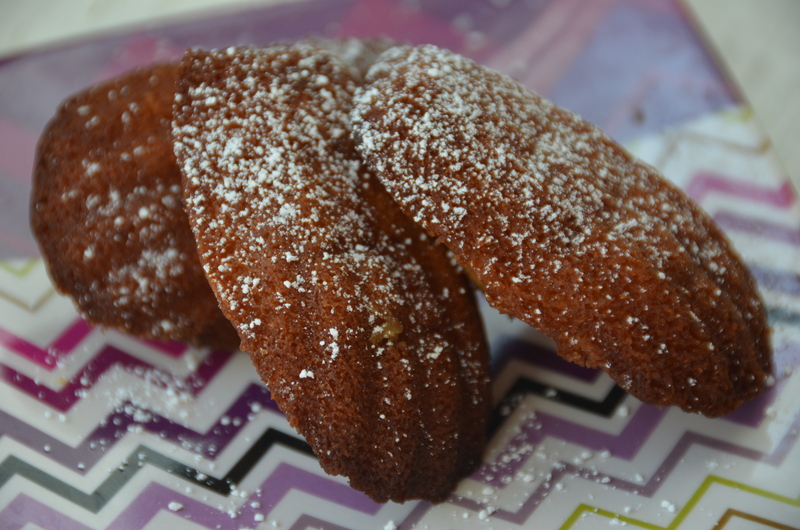 After making the Fleur del Sel caramel sauce I wanted to give caramel madeleines a try for myself. I am a fan of madeleines anyway, so caramel can only make them better! 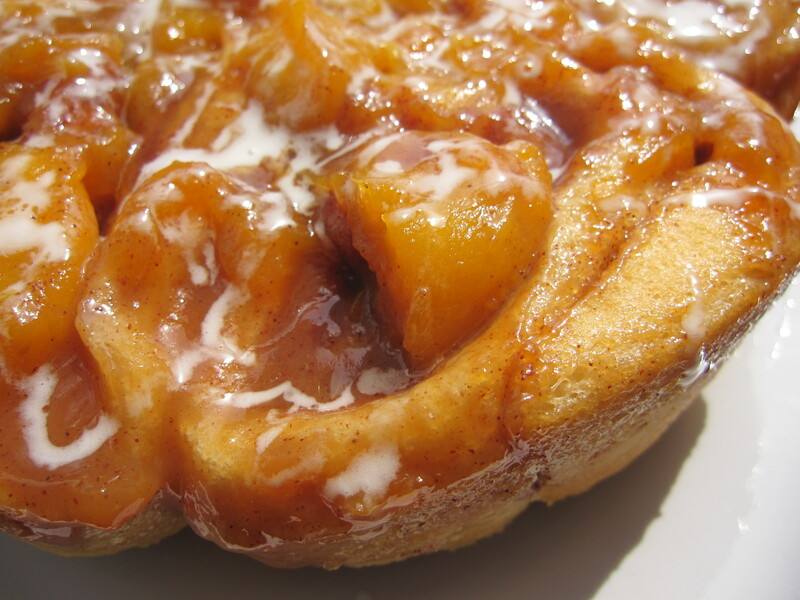 Try these little cakes drizzled with a little of the caramel sauce. This jar of deliciousness is salted caramel sauce. Rich, silky, buttery, how can you go wrong?! Drizzle it on ice cream or eat it straight from the jar! The possibilities are endless. I’m thinking of things to do with this as I write. Seriously, I want to put it on everything! Nothing is better on a hot summer day than cool creamy ice cream. What’s even better is homemade ice cream. I can’t begin to tell you how rich this ice cream is. I adapted this recipe using a basic vanilla ice cream recipe from David Lebovitz and spiked it with a little bourbon and added a luscious caramel swirl. 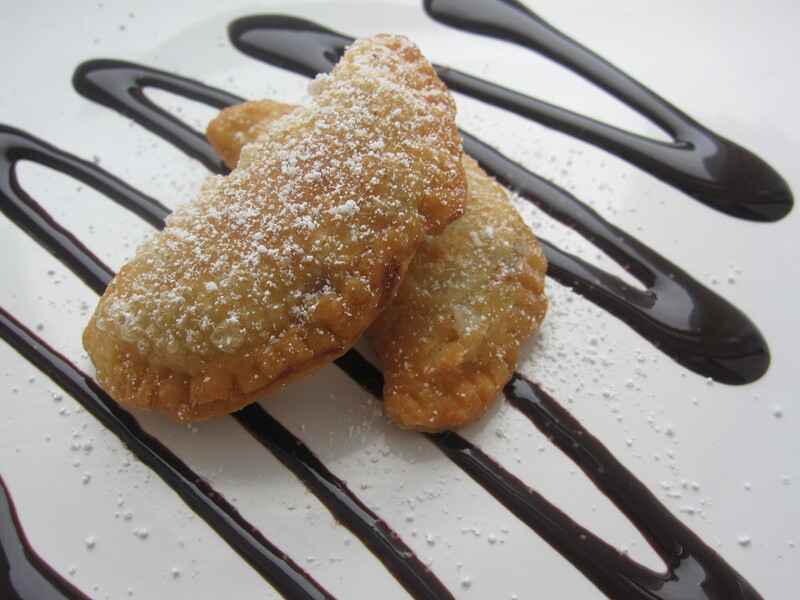 Ok, so I don’t really know if this should be called a cheesecake empanada, but name aside it’s delicious! I made this recipe for a Real Women of Philadelphia contest where I had to use Philadelphia cream cheese to make a dessert. I also did an entree using their new cooking cream which I will post a little later. Neither of my recipes were picked, but I hope you guys enjoy them anyway!